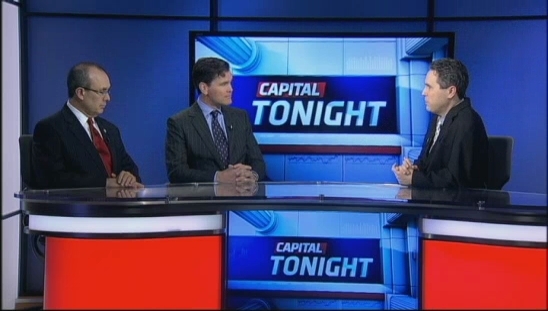 Rep. Grier Martin appeared on News 14′s “Capital Tonight” program this week. Interviewed by News 14′s Tim Boyum, Martin noted he was glad to see the Governor and legislative leaders say they wanted a teacher pay increase in the coming short session. However, Martin said that a one-time raise is inadequate and anything less than a full commitment to raise teacher pay to at least the national average would represent a failure. Watch the full video at News 14′s website.